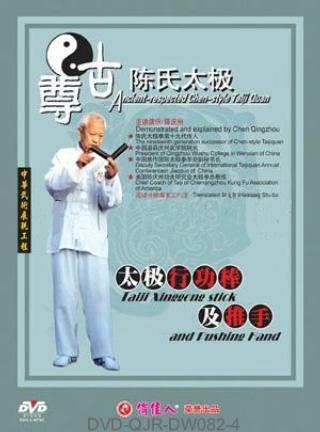 Taiji exercise stick in the shape of wrist and made of wood of fruit tree, is a tool for exercising the catching and the catch neutralizing techniques in Taiji kung fu. Along with the growth of your Taiji kung fu, the technique gained can be applied to pushing hands and sanshou combat. During practise, every movement should be integrated with inner revolving of Dantian and in the way of giving up yourself to follow your opponent and adjusting to the ever changing circumstances.